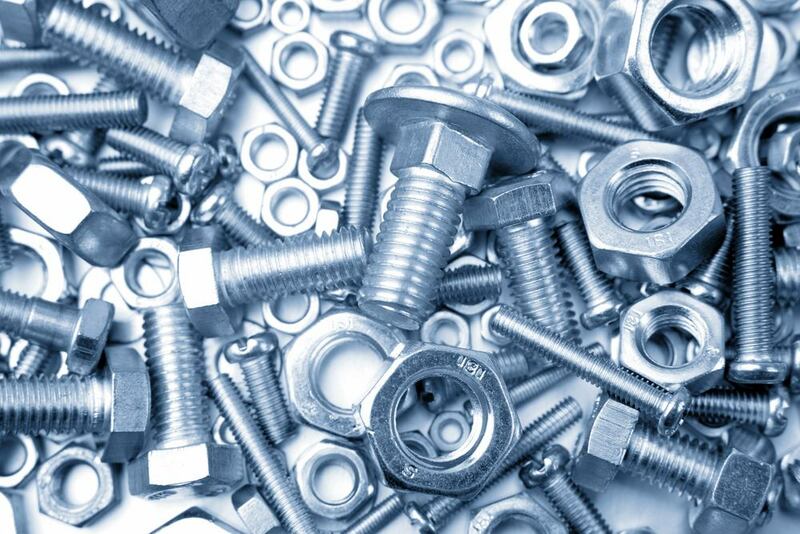 Here at Asheville Metal Finishing, we offer a wide variety of zinc plating finishes which can be used for corrosion resistance, aesthetics or as a paint base. Zinc electroplating is one of the more versatile finishes and can be chromated different colors after plating to achieve different results for a product. Clear or “bluebright” is often used as an inexpensive imitation for chrome plating. Yellow can be used as is, or as a paint base. Black chromate gives a very smooth, shiny, black finish for decorative purposes or as an excellent corrosion-resistant finish. Olive Drab is usually used for military applications to match camouflage. Zinc plating can also be dyed after plating for lot identification.